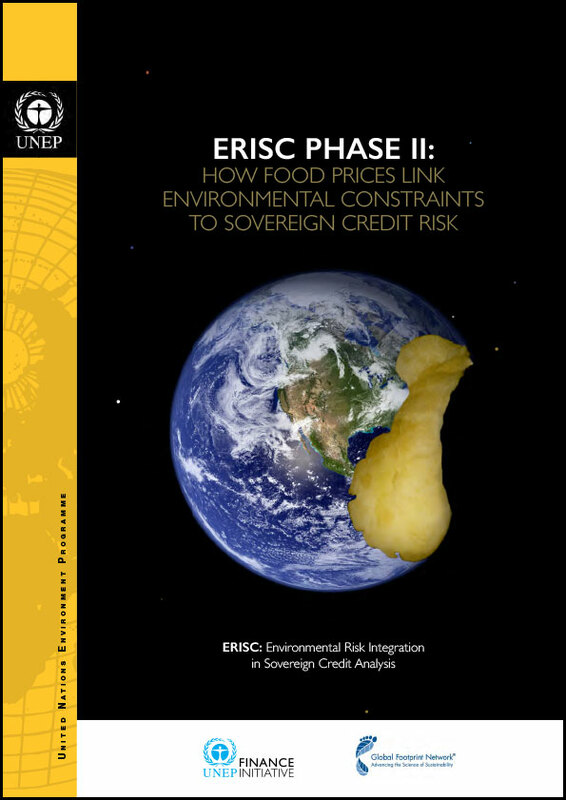 In the future, the world will likely suffer from higher and more volatile food prices, and more frequent food price shocks as a result of the growing imbalance between supply and demand. Growing populations and rising incomes will intensify the demand for food, while climate change and resource scarcity will disrupt food production. 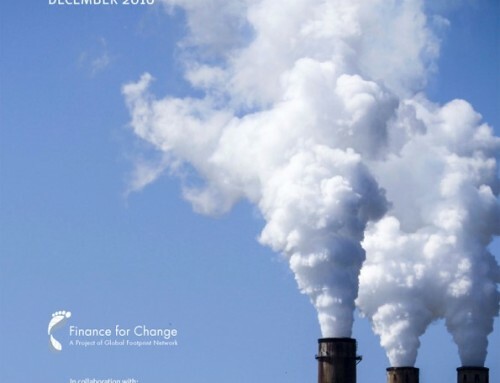 This report includes a ranking of 110 countries’ economic vulnerability, based on the impact of a food price shock on Gross Domestic Product (GDP), Consumer Price Index (CPI), and current account balance. The five countries that will be worst hit if food commodity prices double are all in Africa – Benin, Nigeria, Cote d’Ivoire, Senegal and Ghana, in terms of the highest percentage loss to GDP. But China will see the most total amount of money wiped from its GDP of any country – $161 billion, equivalent to the total GDP of New Zealand. India will see the second highest loss to GDP – $49 billion, equivalent to the total GDP of Croatia. 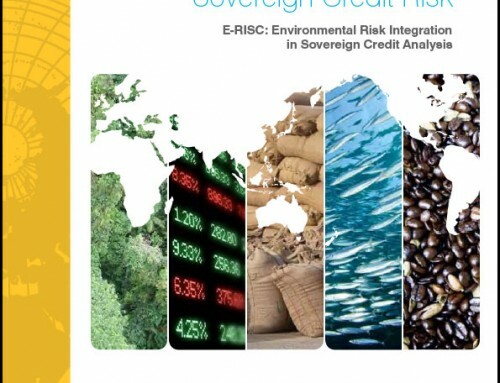 The research was conducted in collaboration with UNEP FI, and six financial institutions: Caisse des Dépôts, Colonial First State, European Investment Bank, HSBC, Kempen, KfW, and S&P Global Ratings with Cambridge Econometrics providing macroeconomic modeling. Click on the red and green buttons to see each corresponding ranking.